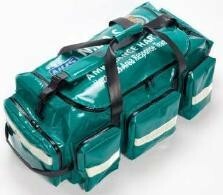 All our First Aid & Medical equipment is approved for its intended use. 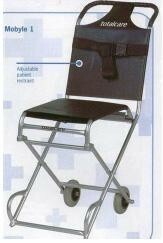 We can supply all types of Medical equipment some of the main ranges are below, but this is only a brief list. 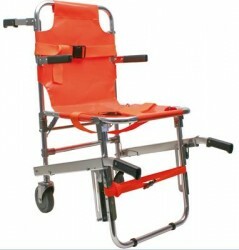 For full details contact us with your requirements. 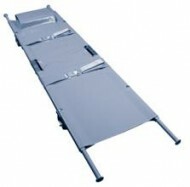 Stretchers: Spine Boards, Miller, KED Scoop, Vacuum, Folding, Basket. 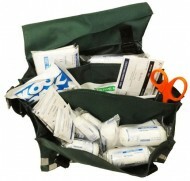 First aid & Medical Kits. 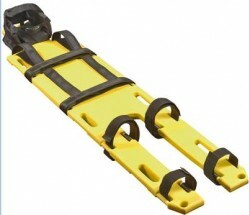 There are many types and styles of stretchers, some of the more common ones and the attachments are listed below. 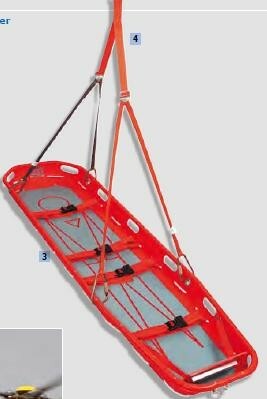 Other are available, plus all attachments and lifting slings etc. 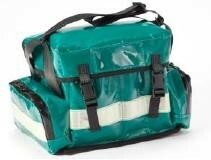 First Aid Kits, Bags & Cases. 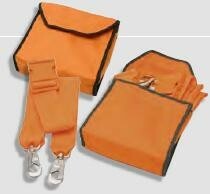 Bags and Cases are available in several different materials sizes and colours, to suit all requirements. 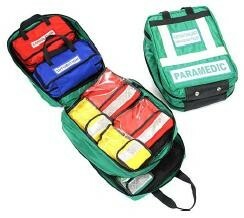 They can be supplied with internal pockets and sealed cases or open plan. 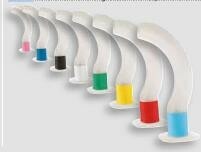 Airway Sizes. 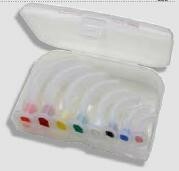 Airway Kit. 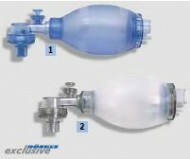 Suction Unit. 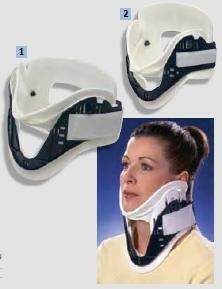 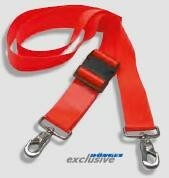 Neck collars are available in Two sizes, and each is fully adjustable. 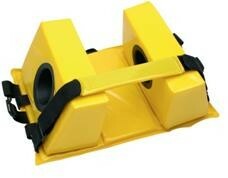 Adult: Single item 4-way adjustment facility. 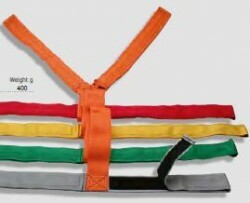 Child: Single item 3-way adjustment facility. 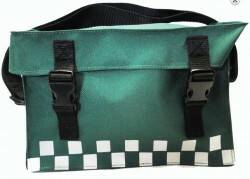 Contact us for additional items and details. 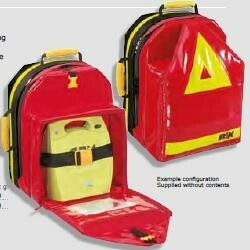 All items are manufactured to a high standard by approved supplier. 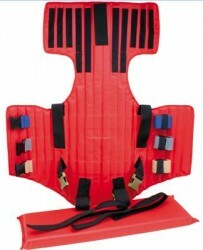 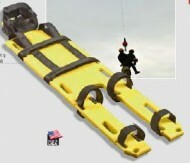 Stretcher & Spine board straps.